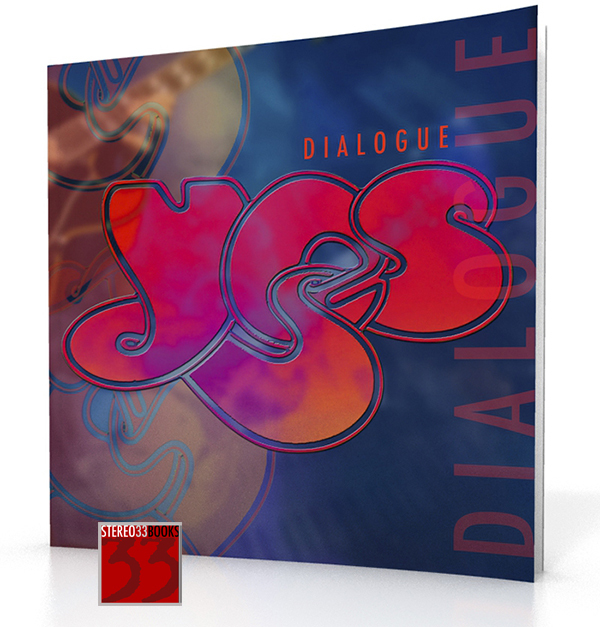 Our large format titles are now in production, and fans of the progressive rock band Yes can now sign up for a newsletter. This gives people progress reports via the newsletter, as well as pre-order information and any special offers. You can read more and sign up on the ST33Books site or sign up right away using the button below (you can unsubscribe at any time).